The official pre-registration period has closed, but all are welcome back for Reunion Weekend! When you arrive on campus, please visit the walk-in registration area in the Welcome Center to register. To expedite the registration process, please fill out the following form. Registration for Camp Bates is now closed. A list of local babysitters-for-hire will be available at the Welcome Center. The babysitters are not employed by the college and they are available on a first come, first serve basis. We cannot guarantee availability. 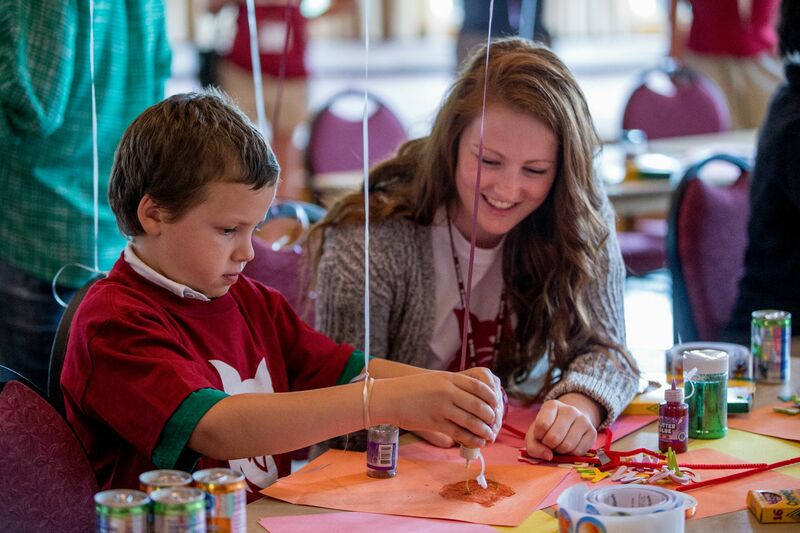 Please contact us at reunion@bates.edu or 207-755-5976 if you have questions.